Suit for all the polyester textile & Mugs. 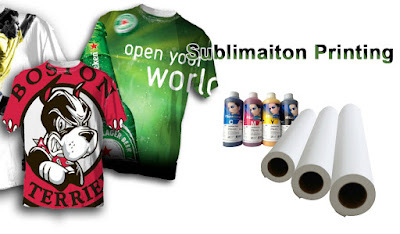 Our company is mainly specialized in producing and sales of sublimation transfer paper. 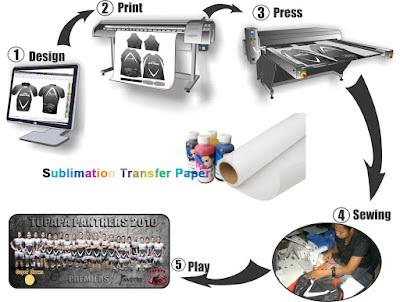 Eliminating ghosting issue due to paper shifting and fabric shrinkage Ideal for sportwear, garment, banner and flag, sublimation mug manufacturer etc. Eliminating ghosting issue due to paper shifting and fabric shrinkage Ideal for sportwear, garment, banner and flag, sublimation mug manufacture etc. To meet the market development, GetWin Industrial Co.,LTD developed a unique lightweight print medium (58gsm Sublimation Transfer), dedicated to the latest high-speed digital printers. 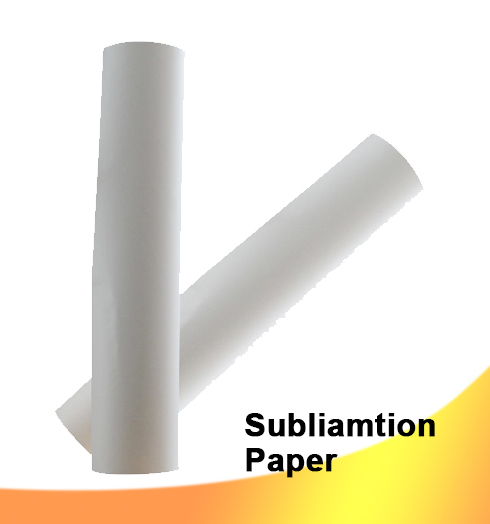 This kind of paper can help eliminates head strikes ，to reduce the consumption of ink with with fine detailed definition and color gradient transition will be smoother during printing. Currently compatible printer include: Mimaki, MS, Reggiani high speed printer. 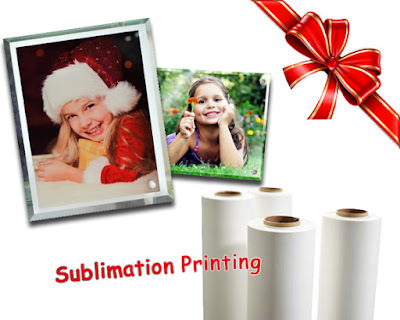 58gsm sublimation transfer paper may act diameter of 19 "/ 40" / 12 "giant high-speed roller presses. GetWin Industrial Co.,LTD company will be your best choice. 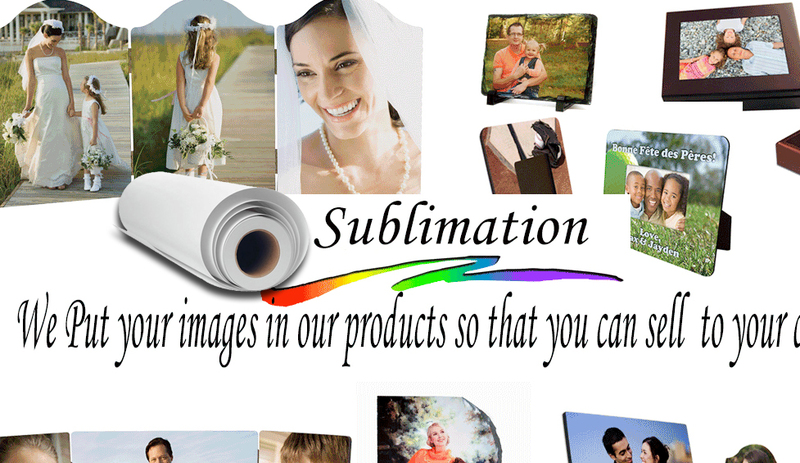 Price is lower than 100gsm. Quality is same as 100gsm. 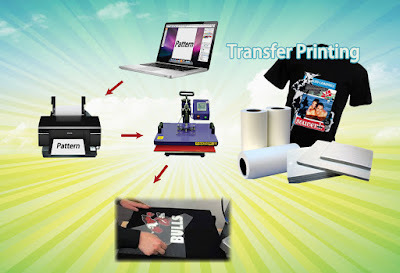 only some customers want to save the cost and also ink loading is not so much. Suit for all the polyester textile & Mugs. Fully meet different customer different demands. 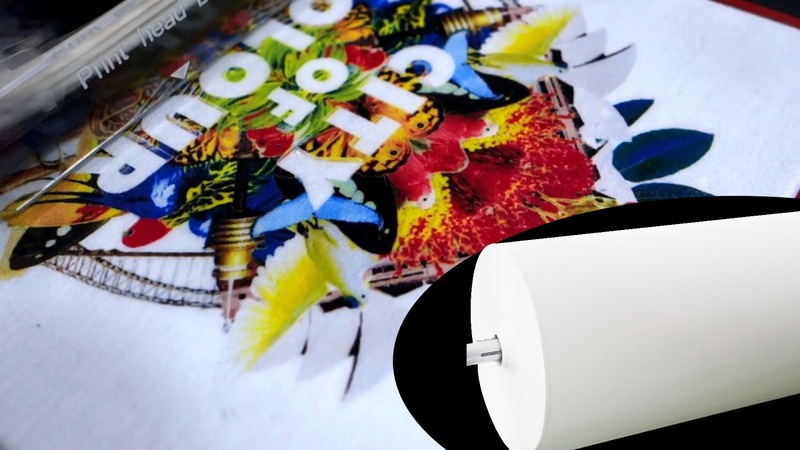 TYPE: fast dry ,sticker ,normal Weight:45gsm,58gsm,80gsm,90gsm,100gsm sheet: a4/a3. 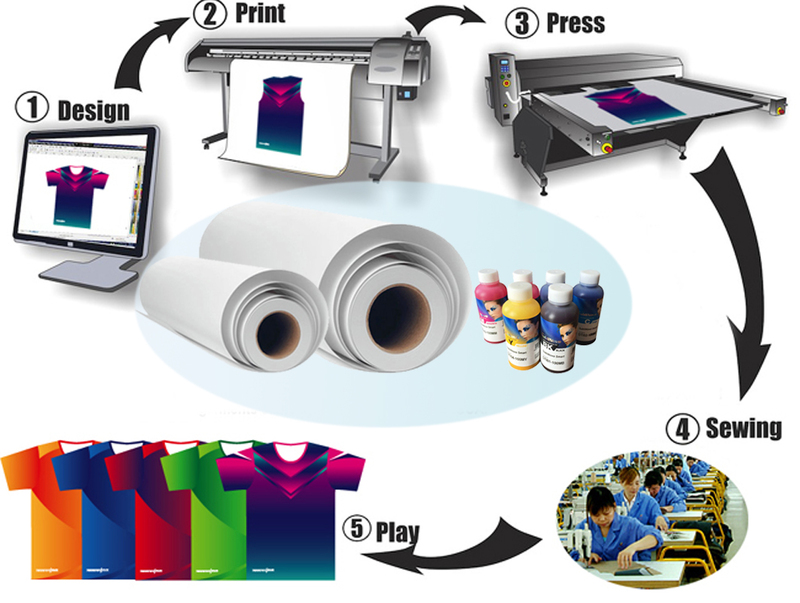 Outstanding performance with continuously printing output and brilliant color.